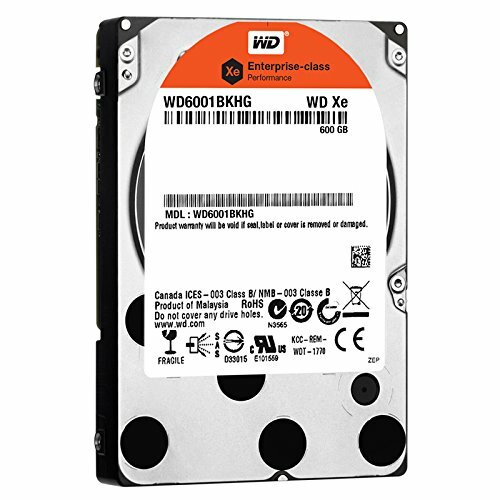 WD XE SAS hard drives provide up to 900 GB of high performance storage suitable for both enterprise server and enterprise storage applications. The ultra-fast 6 Gb/s SAS interface enables optimum data reliability, availability, and scalability. The small form-factor, 70 percent smaller than 3.5-inch drives, allows more system airflow resulting in lower cooling costs. In an environment where space and power are limited, the WD XE SAS drives are an effective solution for high performance computing and mission critical environments. 5-year limited warranty.